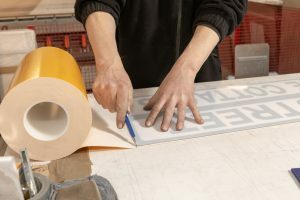 Our FaomLINK Range is our ultra high performance sign makers foam tape, it comes in 1mm, 1.6mm & 3mm thick and the high performance modified acrylic adhesive provides the ability to bond difficult and dissimilar substrates and surfaces, including metals, ceramics, many plastics and even painted, lacquered or powder coated finishes. 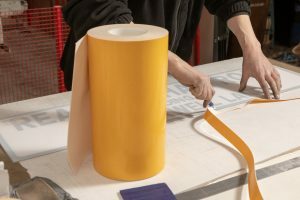 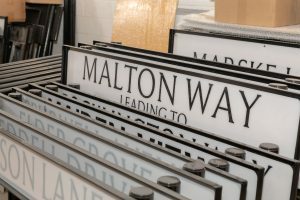 High initial tack and high sheer characteristics of the FoamLINK Range allow it to be used indoor and outdoor, making it the ultimate Sign Makers Foam Tape. 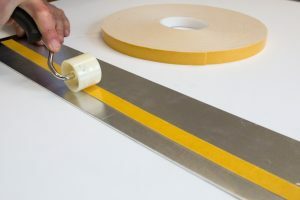 Our 33 range is our most popular Sign Makers Foam Tape, available in 1mm and 1.6mm thick, the PE foam provides a extremely high tack acrylic adhesive, making it ideal to bond too surfaces such as plastics, metal, aluminium (not diabond), ceramic and even powder coated surfaces (however the FoamLINK would be our recommendation for powder coated surfaces).